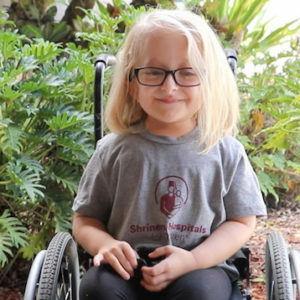 Taylor has been a patient at Shriners Hospitals for Children — Tampa since she was six weeks old. 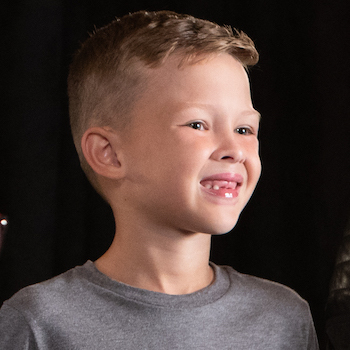 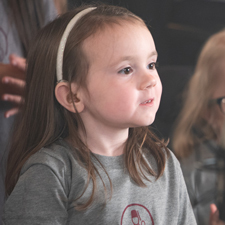 Taylor was born with osteogenesis imperfecta, a rare genetic condition also known as “brittle bone disease.” As a result, bones are very fragile and break easily, often from minor injuries. 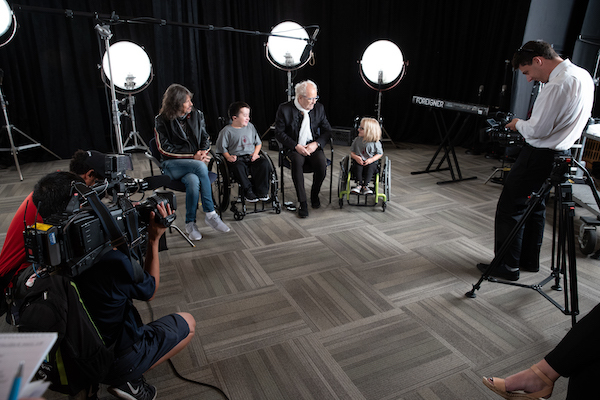 At the Tampa hospital, Taylor receives orthopaedic care, medicine to strengthen her bones and physical therapy. 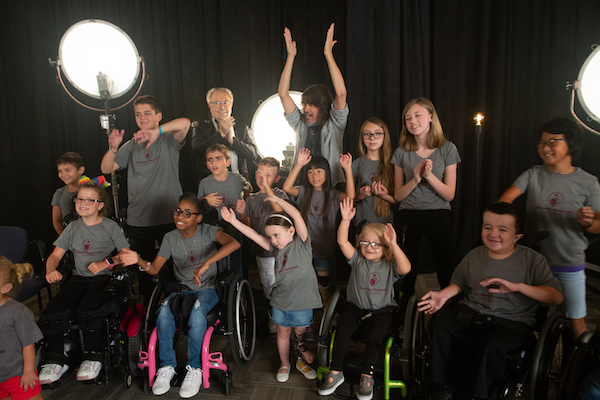 There’s no stopping this outgoing 9-year-old who charms everyone she meets. 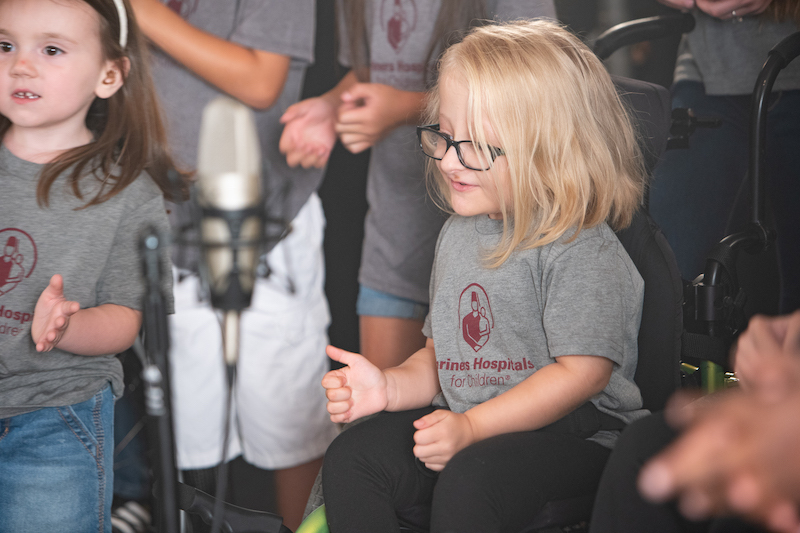 Taylor enjoys swimming, cooking with her mom, going to the beach and spending time with friends and family, especially her big sister, Tiffany. 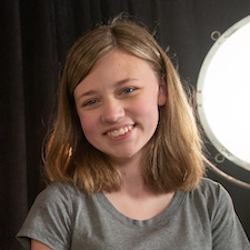 An honor student, she loves math and literature. 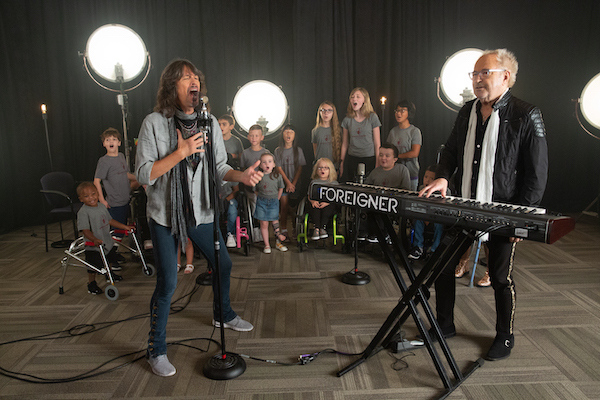 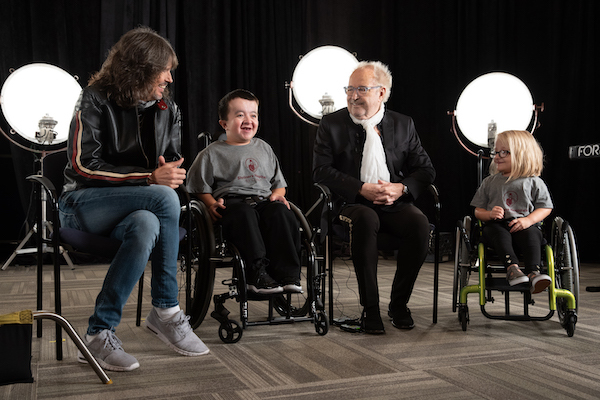 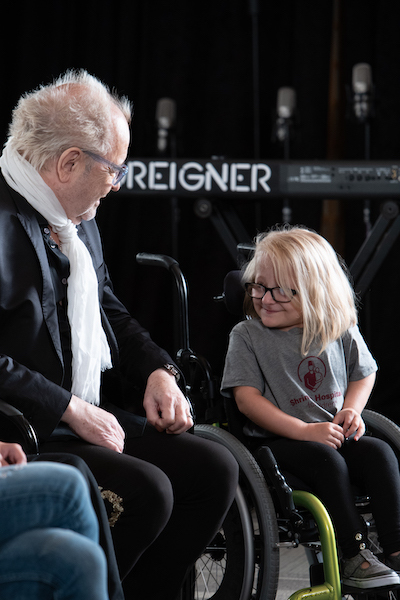 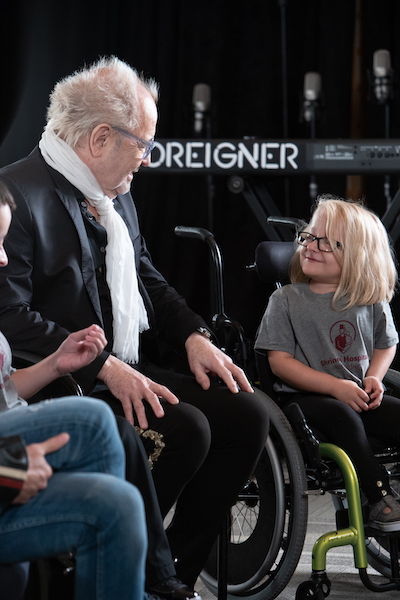 Angela called Foreigner’s contributions to the hospital system “incredibly selfless” and praised them for creating a special video for Shriners Hospitals for Children. 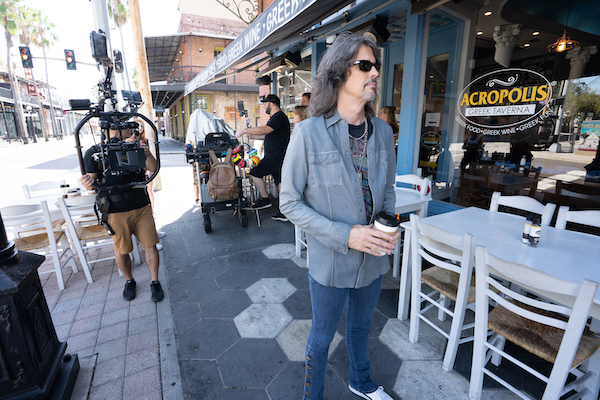 Ready to Show Them Love? 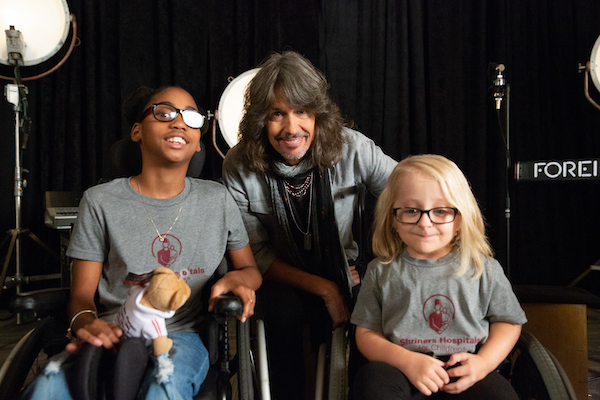 All proceeds from your donations and music downloads benefit Shriners Hospitals for Children to provide world-class care regardless of their families' ability to pay.